The tiny bathtub shower crammed into your equally tiny fla probably feels like a claustrophobic nightmare every morning. But the Curvi’s an easy way to make it feel larger, spacious, and almost luxurious—without having to knock down walls or perform any kind of renovation. If you know how to install a new shower curtain without the help of your landlord, you can easily upgrade your bathroom using the Curvi in about 10 seconds. There aren’t even any clumsy hooks to deal with. 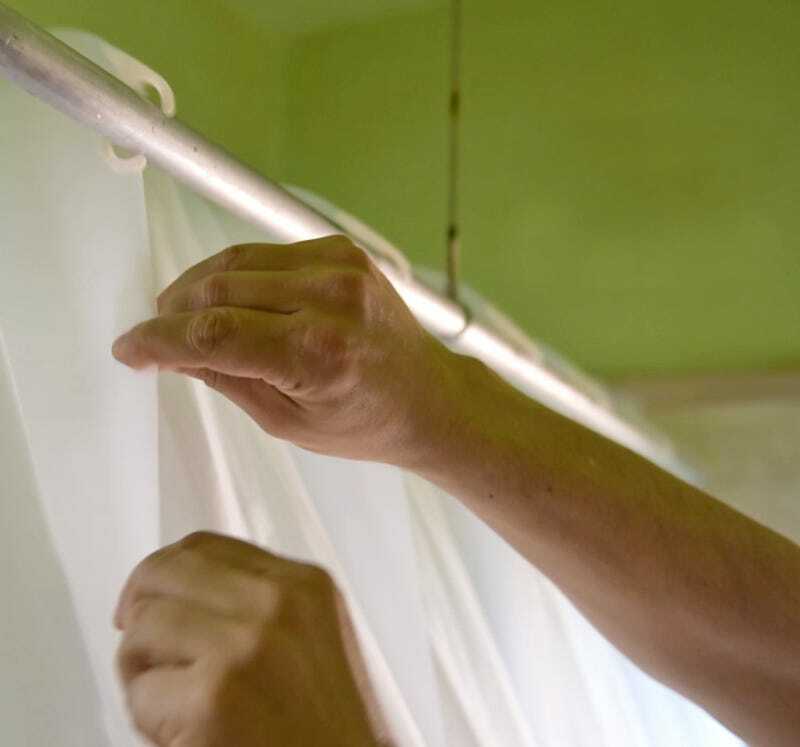 The Curvi curtain is actually an updated version of a product called the Curvit that replaced shower hooks with long metal arms that pushed a shower curtain outward, creating more room inside. The new Curvi instead replaces the entire shower curtain liner on the inside with a new version featuring rigid plastic fins that do essentially the same thing—push the curtain outwards and away from the person showering so they have more room to move around. And it still works in tandem with your existing shower curtain if it’s an integral part of your bathroom’s motif.